With the Ace Attorney Trilogy now making the first 3 games more accessible than ever, I figured it was time to go back over the series and pick out my top 10 Ace Attorney cases. So here are the ones I consider best of the best! I find myself wondering which is longer, a first timer’s play through of Rise from the Ashes or watching all the Lord of the Rings movies back-to-back. They both seem to last a bajillion years but that means there’s a lot of space for a lot of good to be crammed in. Rise from the Ashes may have the difficult position of coming after Turnabout Goodbyes, but it makes a valiant attempt at living up to its predecessor. In particular, Rise from the Ashes introduces some very memorable and interesting characters like the Skye sisters and the ominous Damon Gant. I never want to hear the Blue Badger music again. Reunion, and Turnabout is an early case in Justice For All that introduces some distinctive recurring characters to the series and the wonderful Psyche-Lock system, which becomes an integral part of investigations as Phoenix in the future. It’s an unusual case with the paranormal distinctly at its centre, and with Maya as the defendant, there’s a great sense of tension. Not only do we get to learn some important stuff about the mysterious Fey clan, but we get some more time with Mia too, which is always nice! Turnabout Big Top always sticks out in my memory for its colourful circus characters and its emotional impact. 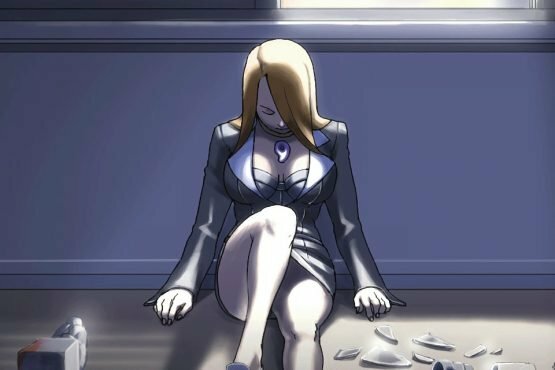 I’m always impressed when a game manages to toy with your feelings enough that doing what you know you must becomes somewhat emotionally painful (see the Danganronpa series) and the conclusion of this case was one of those times. 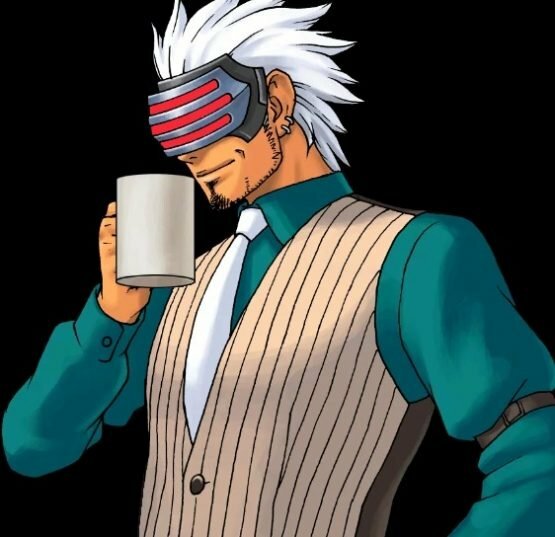 It may have felt a little on the lengthy side and Moe is a pain to talk to, but I’ve never really understood why Turnabout Big Top gets so much flack. 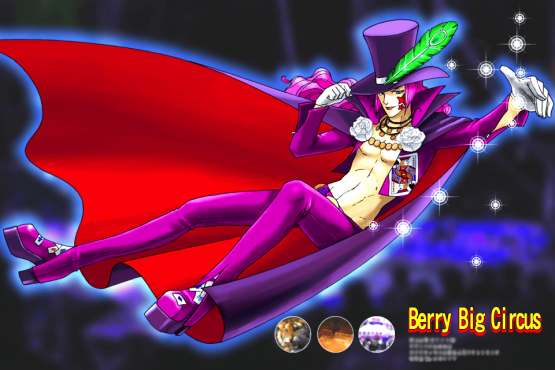 I actually like the Big Berry Circus theme too. I will never be as fabulous as Max Galactica. I’m a sucker for things about music, so a case revolving around a famous singer was sure to catch my attention. 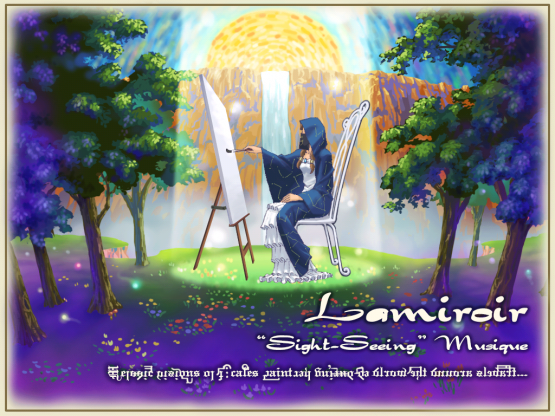 Not only did Turnabout Serenade show us another side of Klavier and introduce the all-important Lamiroir (even if I don’t like her) but it gave us some more audio-based evidence which was a fantastic change of pace. I don’t even mind hearing Guitar’s Loving Serenade over and over because it’s a great track. 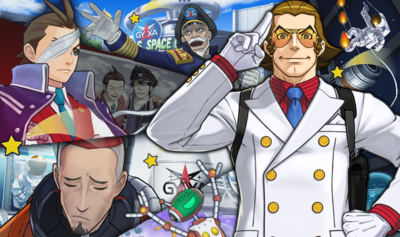 The Cosmic Turnabout is an unusual one in that it’s more of a chance for things to be set up for later in the game than a stand-alone case given its own conclusion. This is the point where things in Dual Destinies really pick up and The Cosmic Turnabout’s unresolved elements give it an extra edge of mystery. Also, there’s lots of Apollo moping about and, to be honest, I’m here for that. It’s always important for a murder mystery to have a strong start and Turnabout Sisters definitely makes the cut there. While it may not be the first case exactly, the previous one was basically just a warm up, and Turnabout Sisters is where Ace Attorney first gets to flex its muscles properly as a series. What a memorable case it is too! There’s not much that puts the pressure on like looking for the person who killed your mentor! This is where we meet series mainstay Maya too, of course, so it’s a big, bold beginning for Ace Attorney as a whole. Oh, you liked Mia? Too bad. I’ll admit I wasn’t sure about Turnabout for Tomorrow going into it, but it shaped up to be a real gem. 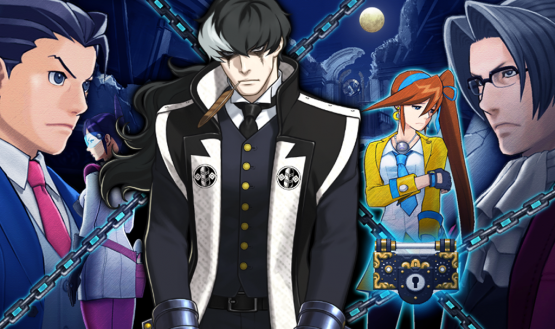 It would have been a huge disappointment for Blackquill’s sentence to be left unexplained and it plays out beautifully in the tragic chain of events that makes up Turnabout for Tomorrow. 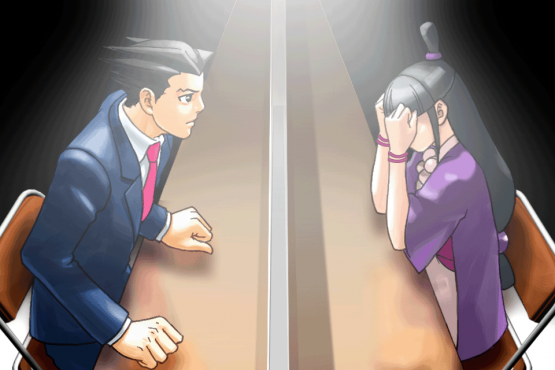 Not only do we get to see a showdown between Phoenix and Edgeworth again for the first time in a while, but this case did wonders for making me care about both Athena and Blackquill as much as the returning characters and there were some great twists and developments from things set up in The Cosmic Turnabout. 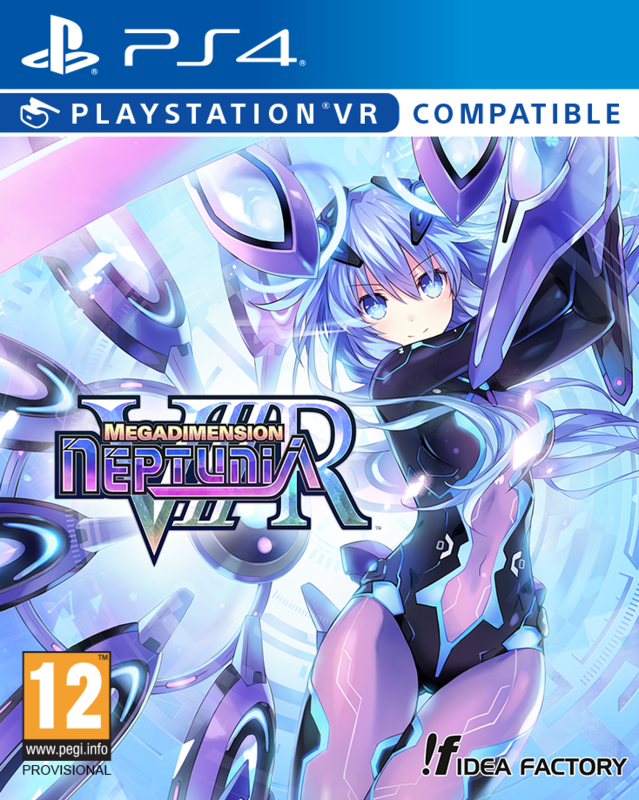 With that in mind though, Athena game when? Ace Attorney has a pretty high standard of incredible final cases and Bridge to the Turnabout is a stellar example. 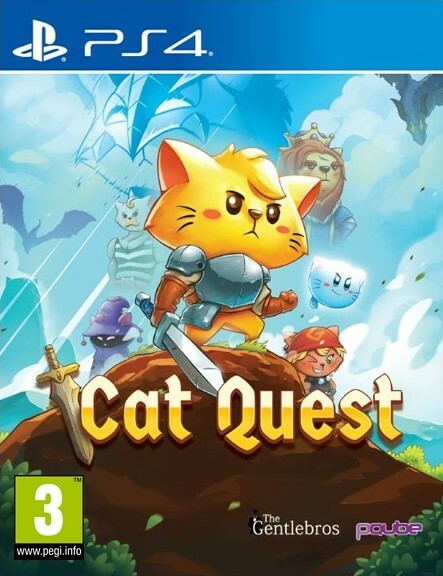 As well as tying up loose ends from the other cases throughout Trials and Tribulations, it even brings in elements from the two previous games to weave one stunning, long-running mystery that concludes with an unexpected and powerful twist. As cases that bring together the overarching story of a game go throughout the series, Bridge to the Turnabout has to be the winner. You were waiting for Godot to be on here somewhere, right? I wouldn’t be surprised if Turnabout Corner slipped under many people’s radars, but it’s a very solid case and one of my favourites. The way it starts off as a bunch of smaller, separate cases that weave together to form the final murder mystery is a fun take on things. I love the wacky characters introduced throughout this case, and we get to see beneath the surface eccentricity for a lot of them too, which is a real joy. Apollo Justice had some great cases and Turnabout Corner is definitely one of them. 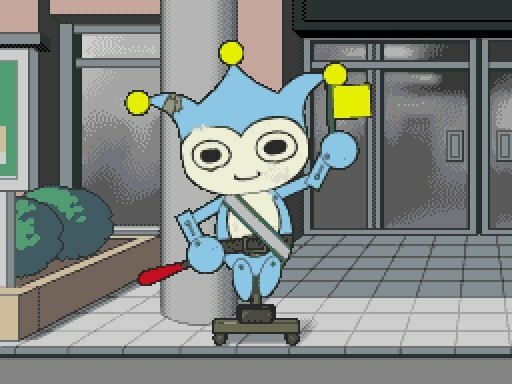 I would have loved to see Wocky or one of the others make a cameo in one of the later games too. Here it is, my number one case! Turnabout Goodbyes has to be my absolute favourite. As I said previously, the Ace Attorney games tend to have striking finishing cases and Turnabout Goodbyes is the one that sets that bar nice and high. The dynamic and history between Phoenix and Edgeworth being hinted at throughout the first Ace Attorney comes to a head here as we delve into Edgeworth’s dark past and have to solve two murders at once in this thrilling, time-sensitive case. Turnabout Goodbyes does a brilliant amount of character building and has one of the most chilling villain reveals throughout the whole series. It’s a good case through and through. 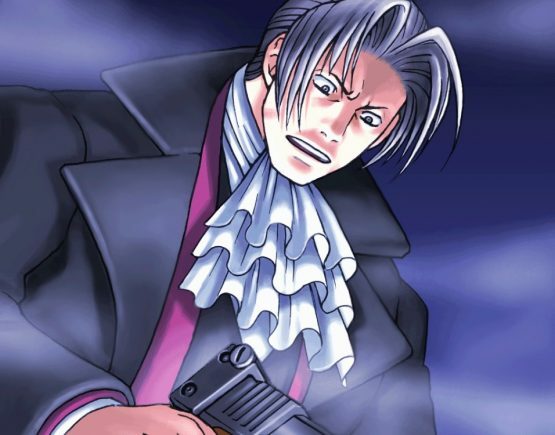 Edgeworth, you beautiful, brooding man, you. Whew! That was pretty difficult to whittle down! Going back over each game and considering all its cases makes you remember just how many amazing ones there are. I guess it shouldn’t be a surprise I drew so many from the first game. After all, it set the precedent and tone for the series and is the reason Ace Attorney became as iconic and adored as it is now. 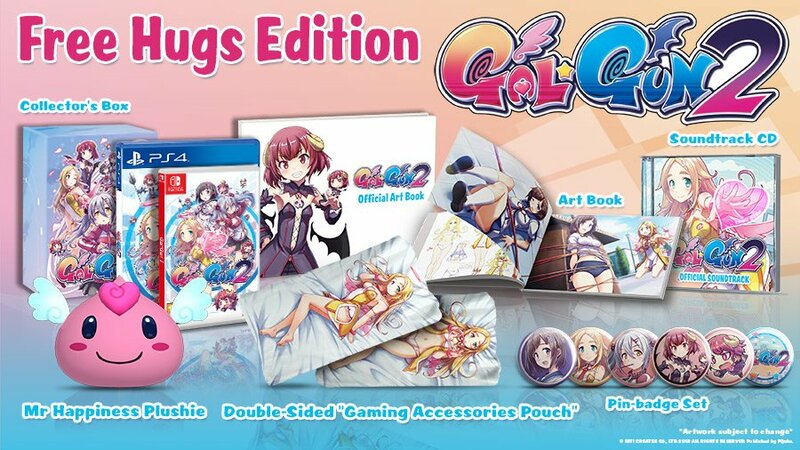 I couldn’t help myself but include some from the later games though, and I hope we’ll be seeing a trilogy release of those to match the first one! So, those are my top 10 Ace Attorney cases, but what’s your favourite case? Let me know in the comments!